The last thing we heard about the Maserati Alfieri is that production of this car would be delayed until 2020, the car was supposed to come with a twin turbo V6 engine. 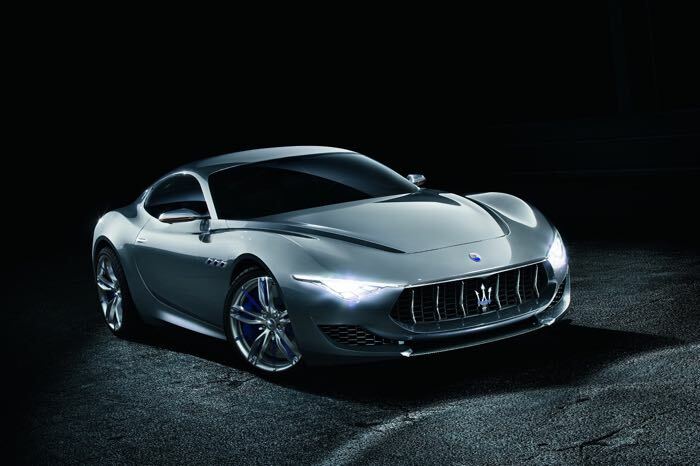 The Maserati Alfieri was first shown as a concept car in 2014, nit was originally designed to have a V8 engine although this was then changed to a V6. Now it looks like the Maserati Alfieri will be an all electric car and it will apparently be the first model to use the new Maserati all electric chassis. As soon as we get some more details about the Alfieri and information on exactly what sort of electric power plant it will come with, we will let you guys know.